Machine 2 is called Stitch Fun and you will explore the use of decorative stitches and embellishment techniques. This class should only be taken after Machine 1. 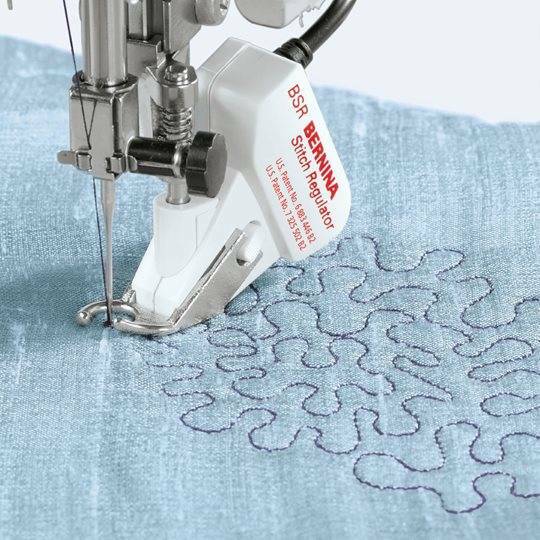 If you have recently purchased a machine through Sew It Up Bernina, this class is free of charge! If you purchased your machine somewhere else, you are welcome to take this class and it will be $40 and hour charged at the time of the class.